People who have interacted with a business are more likely to buy. That’s the driving force that makes remarketing so powerful. Use custom audiences in Facebook Messenger to design remarketing-style automations around your audience attributes. And in Facebook Messenger, attributes can be anything. Design drip campaigns to nurture and activate! 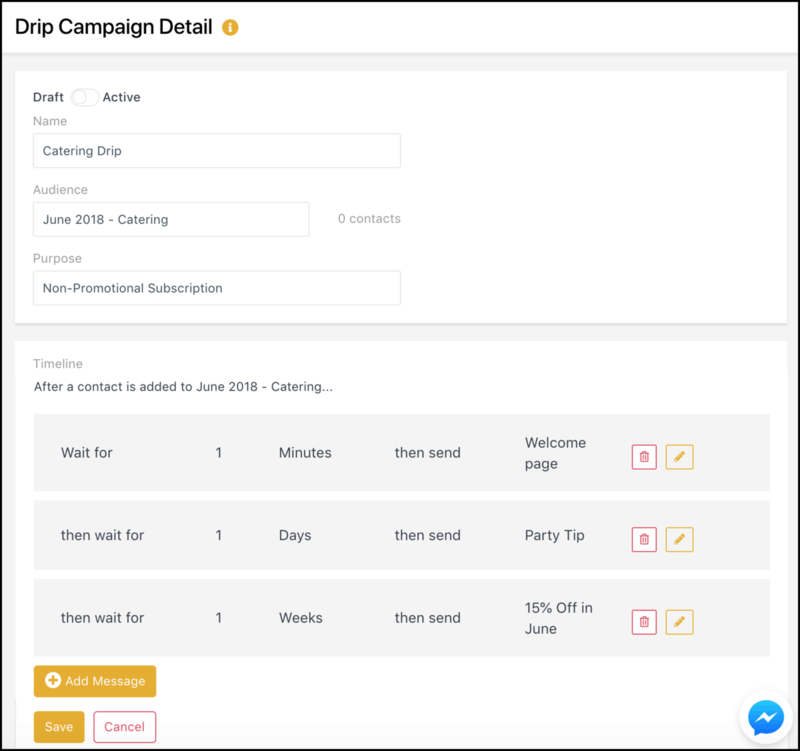 for Remarketing in Facebook Messenger! Audience segmentation is a breeze in MobileMonkey. 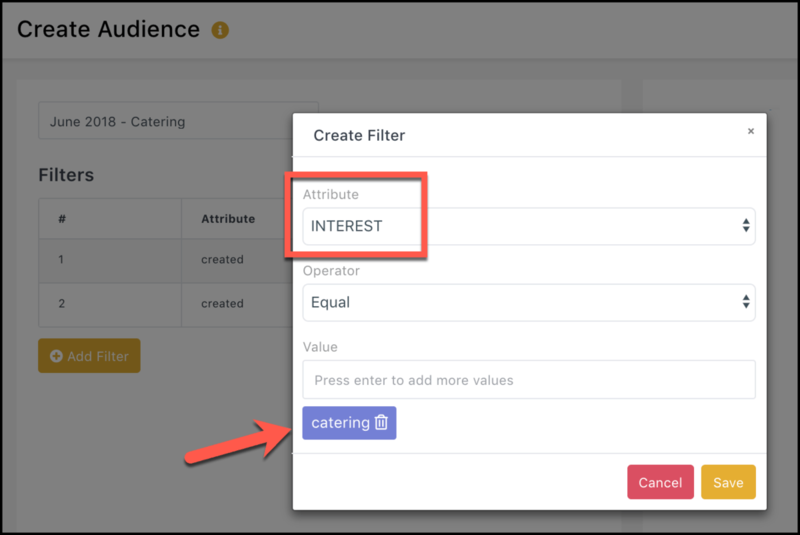 Just use the Audience builder, create a new audience, and add filters. Contact creation date to build an audience segment of newly added contacts. Custom attribute, from how they heard of you to the product they’re interested in. Layering multiple filters to narrow your audience and craft the perfect offer. Facebook Messenger marketing audiences are dynamic. They change over time as new members come in and others expire. Just like search, display and email campaigns, Facebook Messenger marketing leverages dynamic audiences for automated follow-up campaigns. 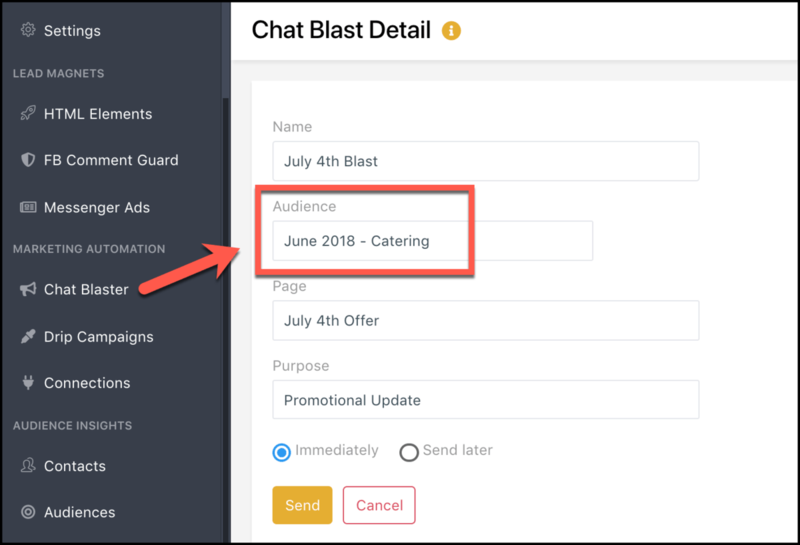 Marketers can automate content and offers to Facebook Messenger audiences with chat blasts and drip campaigns. Send the right message at the right time. Set up Facebook Messenger marketing automation for dynamic custom audiences.